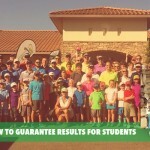 As a golf instructor and coach helping your students learn more effectively and have more fun should always be a priority and this conversation will definitely help you on that journey. Kids are expert learners, let’s look at their example of how they acquire new skills and the environment in which they best learn. We’ve made learning boring, it’s time to bring the engagement back, the fun back and that doesn’t mean making things “easy” it simple means setting up a better learning environment. 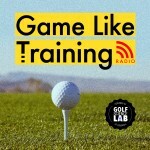 Make sure to listen to the end as Christopher quickly covers the 10,000 hour rule concept and if it’s true or not in golf. 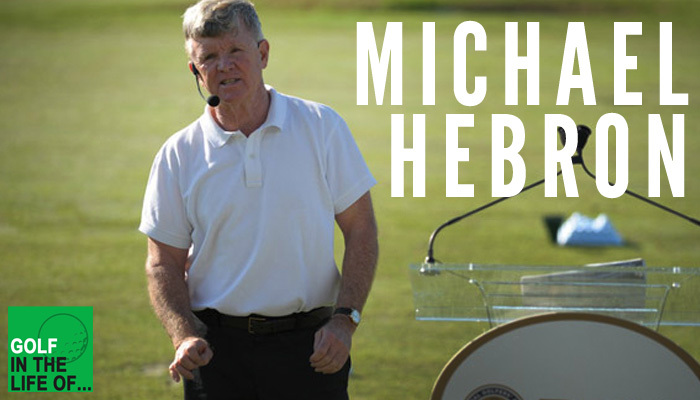 Check out this INCREDIBLE video he’s put together sharing his philosophy and teaching. Something to definitely model! 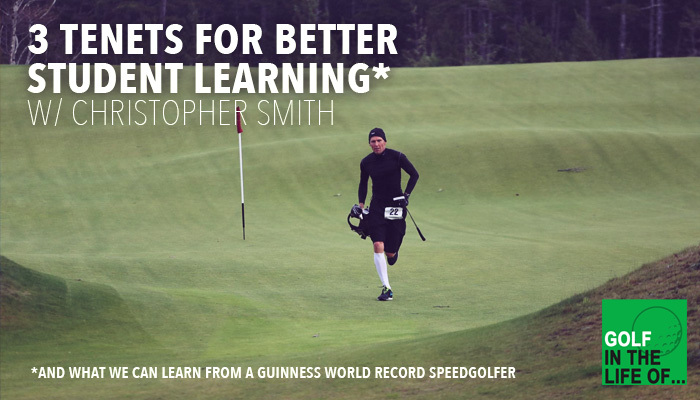 Christopher Smith is an award-winning PGA Teaching Professional based at Pumpkin Ridge Golf Club outside of Portland, OR, a consultant with Nike, Inc. and Nike Golf, and the Guinness World Record Holder in Speedgolf (a round of 65 played in 44 minutes with just six clubs at the Chicago Speedgolf Open in 2005). 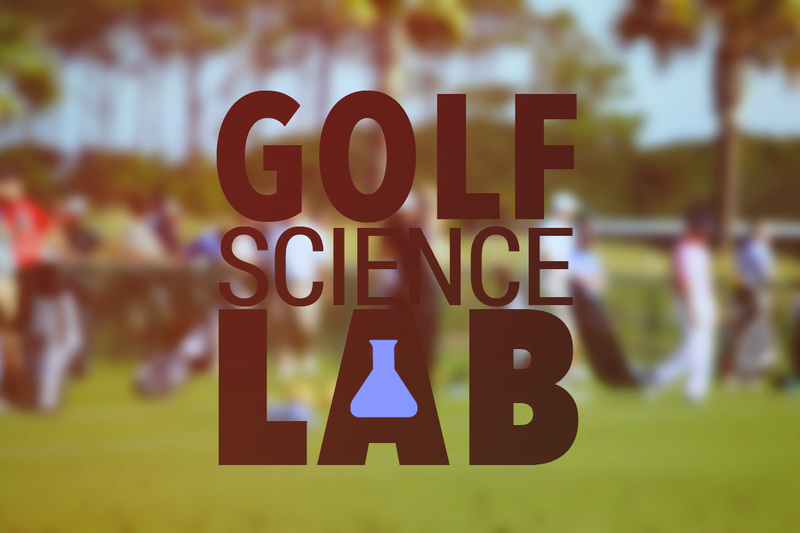 He is an adjunct faculty member with the PGA of America, and has been featured in articles in Golf Digest, GOLF Magazine, The Wall Street Journal and GolfWeek. 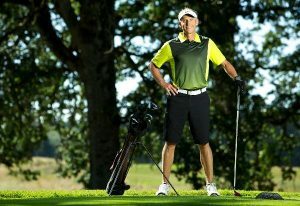 Christopher authored “I’ve Got 99 Swing Thoughts but ‘Hit the Ball’ Ain’t One” (Crown, 2007), and created the neuroscience-based “Better Golf” audio CD.